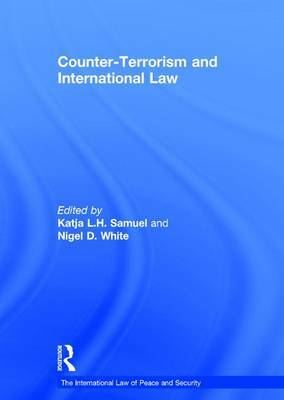 The articles and essays in this volume consider the problem of international terrorism from an international legal perspective. The articles address a range of issues starting with the dilemma of how to reach agreement on what constitutes terrorism and how to encapsulate this in a legitimate definition. The essays move on to examine the varied responses to terrorism by states and international organisations. These responses range from the suppression conventions of the Cold War, which were directed at criminalising and punishing various manifestations of terrorism, to more coercive, executive-led responses. Finally, the articles consider the role of the Security Council in developing legal regimes to combat terrorism, for example by the use of targeted sanctions, or by general legislative measures. An evaluation of the contribution of the sum of these measures to the goals of peace and security as embodied in the UN Charter is central to this collection.